"I’ve just received my first recording gig - it's an audiobook... exciting and scary!" "I had 3 more confirmed bookings on Friday. Shows people it can be done, even if you're totally new to the scene." "I got the continuity announcer job on Channel 4.... I'm so excited!" "I've just been paid a good fee for a pair of two minute videos (£500) and I even managed to get away with charging them an extra £80 for a very minor retake!" "I have made £250 over the past two months and I also have a boxing documentary coming up." "Another voice over job came through this evening." "I've just got my first voice over job. It's an ad for a car valeting company." "I've made $350 (£260) so far - so it works, and they've all been small jobs that only take minutes." "Thanks Gary, since your course I’ve done a ton of voiceovers! Including ones for Worldpay, Virgin and Fujitsu! " "Thanks to Gary's programme... I'm happy to be able to say I earn money through voice-over work every single month"
"I've just got my first piece of voice over work!! I am so happy and I almost can't believe it. They have already paid me!" 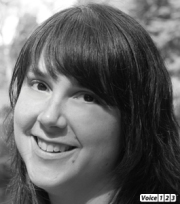 "I've had a steady stream of small voice over jobs since we first met." "Oh Gary, I am just so blown away to have completed my first gig! I am savouring this moment......You are the best." 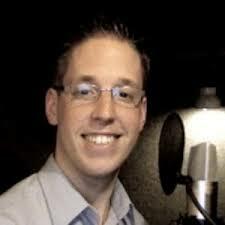 "Since your course Gary I've recorded voice overs for an eLearning project, promo videos, an answerphone message, 2 radio commercials, video game trailer & a character in a video game!" "Hi Gary! I thought you would like to know that I've been offered a staff job as voice over announcer on Channel 4. I'm over the moon!" 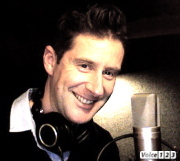 "I have now done voice over work for Coca Cola & I'm the narrator for the BBC's The Voice official iPad game. I am currently recording a Beatrix Potter audiobook collection "
"I got the voice over job for the Museum of Fine Arts in Boston. Amazing!!. Thanks for everything." 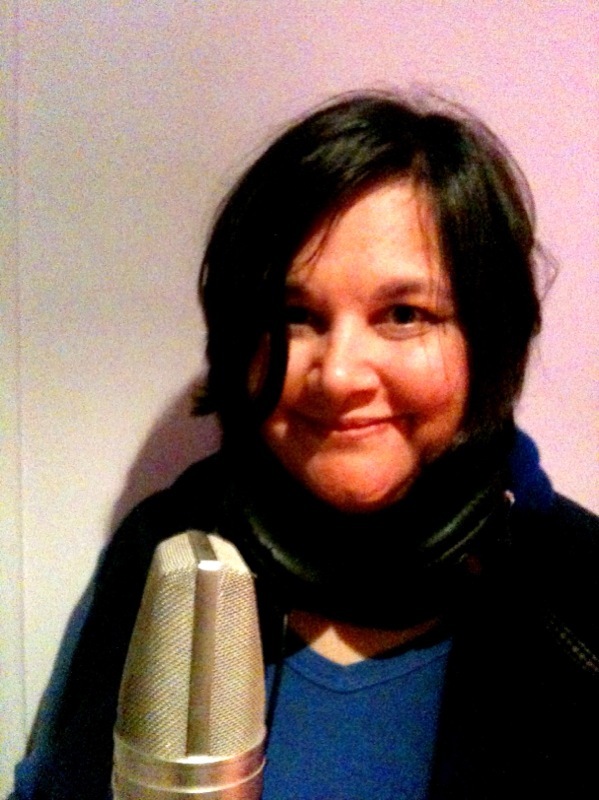 "Within a couple of weeks of your VoMasterClass I got a great voice over job. Your good advice and unfailing support have been remarkable, Gary"
" Hi Gary, I have just finished narration for two childrens' audio books. I learned so much from my training session with you." "Hi Gary, I’ve landed my first TV commercial. It’s going to air on Channel 5 and ITV. Thrilled to bits!" "Hi Gary, I've completed my first 3 voice over jobs. I've earned just over £800. I'm chuffed to bits & so glad I decided to come along to your Masterclass!" " Feels and pays great!" "Hello Gary, earlier this afternoon I received payment for my first voice over job. What a huge boost to my confidence!" "Hi Gary, I've made a successful start earning over £1,300. Thanks for getting me started! " "Hi Gary, I've just recorded my first UK Wide TV advert . A very happy man!" " The voiceovers have been good...work includes a sales pitch for a replica of the Royal Ring, a golf video and currently a Sherlock Holmes video"
"Hi Gary, I got my first voice over job!!!... so excited, recording tomorrow. It's for Callaway Golf Clubs." "Gary's VOmasterclass is worth every penny! I've already completed two voiceover jobs for Unilever and a couple of characters for a video game. Thanks Gary!"" "£300 for an 8 minute voice over! Thanks again for you help - it's invaluable. " " I got my first voice over assignment 6 days after I met with you, Gary. It was for £150. Yippee! " "Thank you so much for your help and advice Gary, I couldn't have got anywhere in this voice over business without it!" 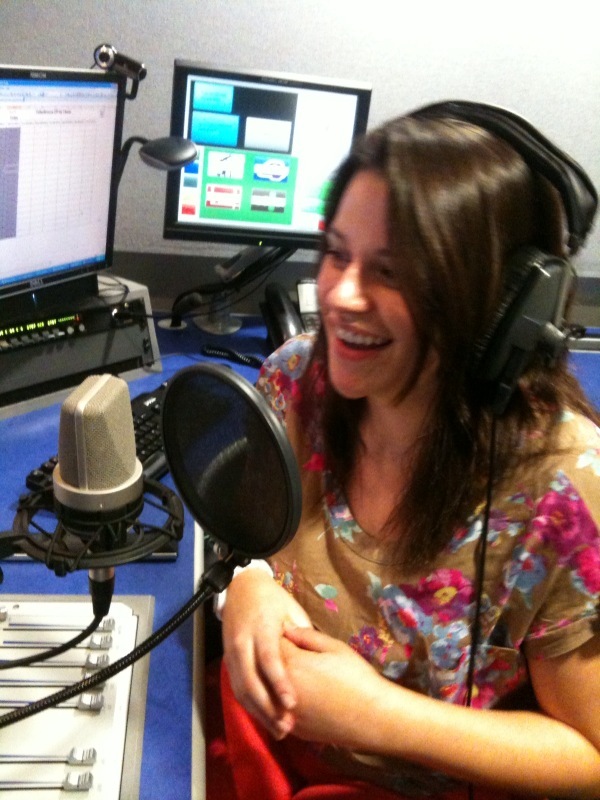 "I earned over £800 for just three Voice over jobs. Thanks for the training Gary"
"I got my first voice over job; the radio station said the client was very happy"
"Hi Gary, I probably owe you a beer! 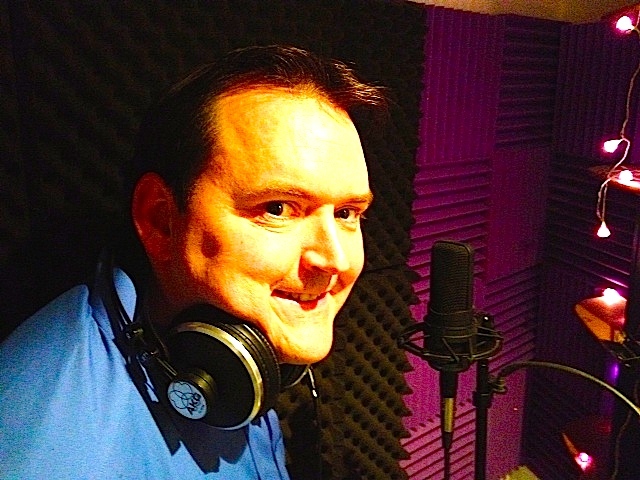 I’ve just completed my first piece of paid voice over work." "I had a great time in the studio with Gary Terzza in London. 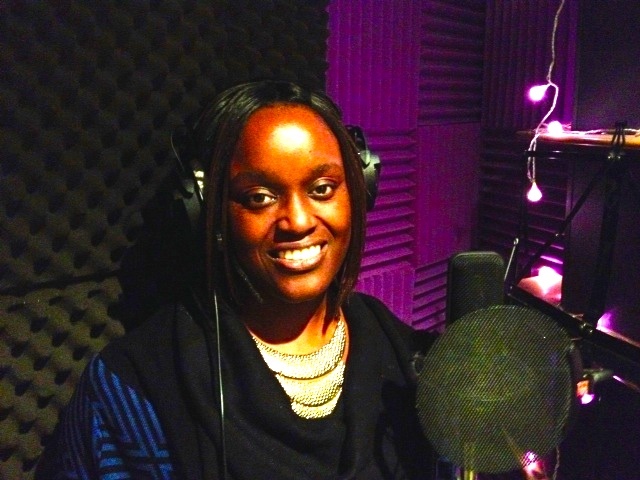 I have been busy recording for Direct Line, Natwest and the Royal Bank of Scotland." "Gary’s help and continued advice has been invaluable. I’ve already made back what I paid for the Voice Over MasterClass." "Hi Gary, just done a couple of voice over jobs for Vodafone thanks x"
"Thanks to your wonderful course, I've done voiceover work for TV & radio, web videos, videogames, on-hold messages, narrations, & audiobooks"
"Wow - first voice over job! Thank you so much for your help, Gary." "I recorded the first script yesterday; looks like there might be a lot of work as well, which is great! Thank you so much for your continued support!" "Good news, I got the voice over work! They will pay £366 so I said yes, of course! I want to thank you for all your help; I wouldn't have done it without you. " 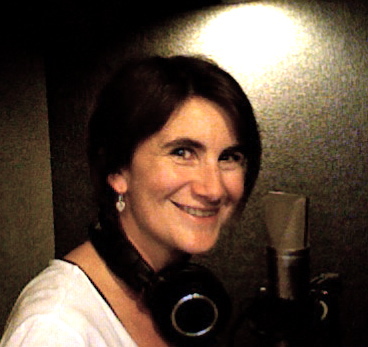 "I'm recording my first voice-over job tomorrow and been ranked 1st for some really BIG voiceover work! Thanks for your course." "Hi Gary, I did my first voice over job yesterday .... I earned £200 for 20 mins in the studio, not bad!" 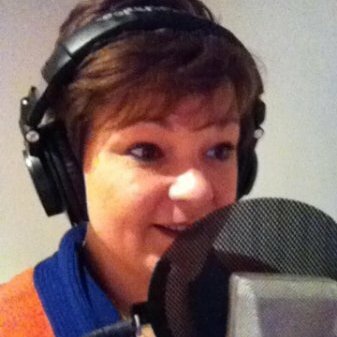 " Since attending your MasterClass workshop I have done a number of voice-over jobs ranging from Audio Books, Sky TV ads and more." "I've just won a series of radio advert recordings for a major airline in the Middle East." "Thanks to your training course I'm now working as a voice over artist on a new Endemol TV game show!" 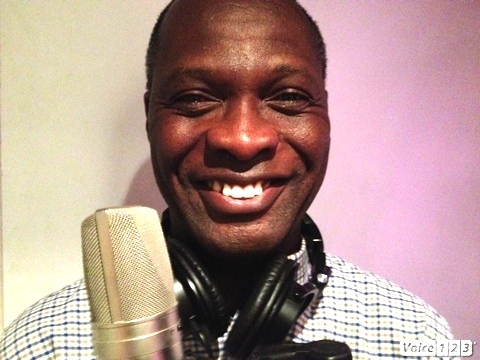 "Things are going well; have done 3 pieces of voice over work. I was so happy to get them and to get paid!" 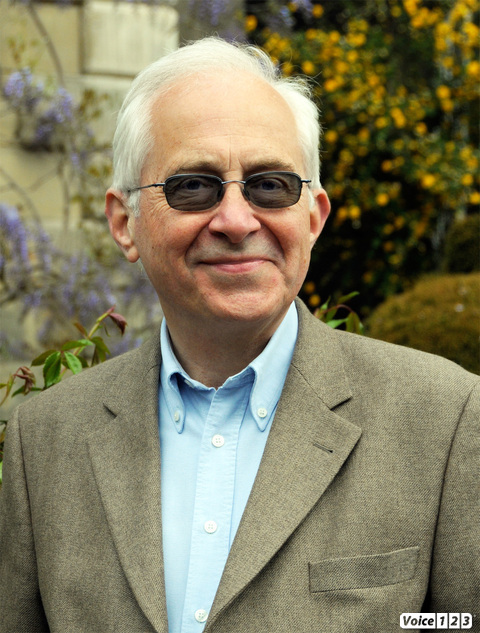 " A client approached me for a video voice over, which I have now done and been paid for!" "A company has asked me to do an audio guide for a museum; So, a big thank you for your help and support." " I just had my first voice over job and have been talking to a local Movie studio. Thanks to your Master Class course, I have the skills to make it happen! " "Thanks to your help and guidance I submitted 4 auditions and within several hours I had one of them accepted. 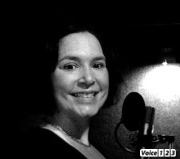 I am now able to embark upon a new and exciting voice over career." "You did a great job…I have recouped all of my expenses with my voice over work and expect to end the year in profit." "Hi Gary, I've just been given my first paid voice over job since my workshop with you." "I'm so glad that I contacted Gary about v/o work. He gave me the confidence to market myself. His training proved invaluable." "I'm happy to tell you that so far I'm on my 8th job including voicemail and a video game." 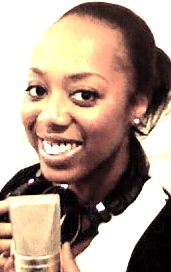 "I have just recorded the voiceover for a Channel 4 documentary. Thanks for your help, Gary." "Unbelievable! I have just been offered 3 radio ads and a computer game narration. Thanks loads for the training." "ITV1 have just offered me a 7 part documentary series." "Success! I've been accepted for the Jet Airways voiceover project. Many thanks for your guidance." now recorded and been paid for 2 sessions""
"I am now doing audio visual recordings.... I learnt a lot from your workshop." " I am suitably stunned - and pleased! My podcasts have now been downloaded by over 154,000 - and I've been asked to write and record some audio books." "I have done my first voice over jobs! A corporate video for Ikea and a web demo for a Canadian company." "A new movie channel on Sky 331 has just offered me a voice over job. Thanks for everything." "Currently I'm netting about £600 - £800 per week.... jobs started coming in immediately, just like you said I can't thank you enough." 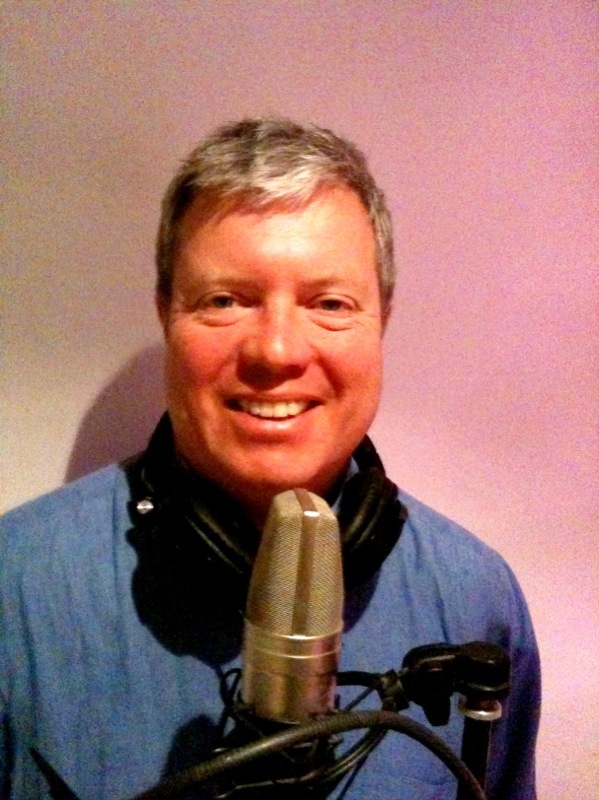 "Just got 1st voice job today for property developers' video based in Belize. Thanks for helping me"
"So far I have done some work for a Bulgarian Hotel chain, a charity appeal on Berkshire radio and various audio messages for a technology company." "I've earned over £800 in the last 3 months! thought you might like to hear from a satisfied customer/novice." "I have just had my first job and got paid £1,100. Cheers for pointing me in the right direction." "Tomorrow, I record a 30-40 second advert which will be broadcast on 3 radio stations! Thanks for all your support - it will always be appreciated." "The Head Of News loved my showreel....I couldn't have done it without you, Gary!" "Yours is the Porsche of voice-over training." 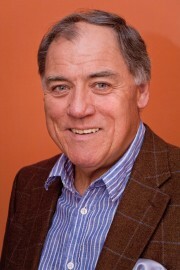 He started his voicing career at ITV in the midlands more than 30 years ago, moved on to co-present Citv in the late eighties and had his own radio shows. Click Here for a no obligation quote. 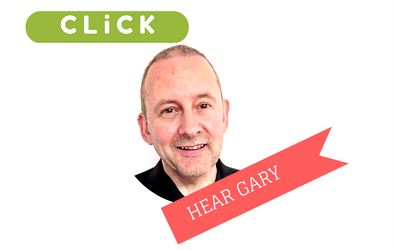 Gary, will show you how you can get voice over work. 2016 Extensive e-learning and corporate voice-over projects. 2015 Gary Begins the new year with live announcing on network TV Channel4, plus MORE4 and coaching voice over beginners. 2011 Gary voices the Legal Business Awards, hosted by Lord Coe. Plus work for Channel 4, More 4, E4 and 4OD. 2010 Gary continued his voice overs for Channel 4, E4 and More 4; Radio ads and work for corporate clients at home and abroad. 2009 Audio guides for the Imperial War Museum, London and judge at the international ‘Voicey Awards’ in March. In 2008 Radio ads for Jaguar & Domino’s Pizza and regular podcasts for international clients. In 2007 Gary provided the spoken voice on “Kamate” the Official Anthem for the Rugby World Cup broadcast on France’s TF1, and even topped the French charts! 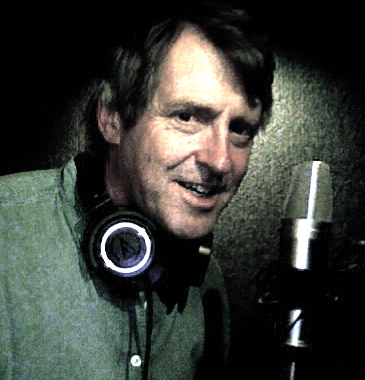 Gary is a popular choice for corporate voice-overs too, and was the first announcer on music station VH1. In 2005 Gary Terzza developed VoMasterClass™ a voice over training program helping beginners in the art of voiceovers, with many students going on to earn money from their voices.